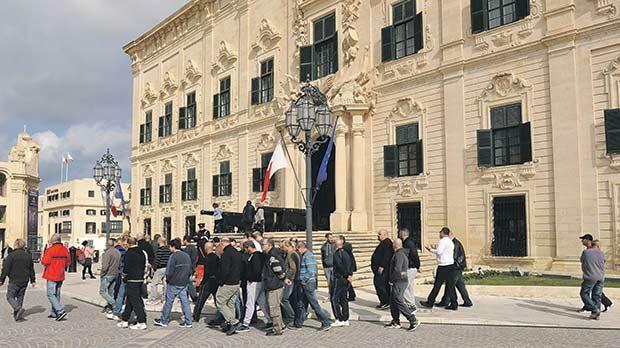 The Communist Party of Malta expressed solidarity with the Senglea residents association which are being intimidated by the Palumbo Shipyards for taking action against the company due to the noise pollution during the night. The residents have every right to live in a safe environment. The Party also expresses solidarity with the shipyard workers who are threatened by their bosses that they will loose their jobs if court stops night work. “The fact that the company is threatening to take legal action against the residents shows that the residents are in the right. If so the company should have co-operated with the police and the local authorities to solve such a problem”, stated the Communist Party of Malta.